It’s February and love is in the air this month. Couples plan their romantic dinner dates and raid flower shops for their loved ones, while others celebrate “Galentine’s Day” with their best friends instead. No matter if you believe Valentine’s Day was invented by the greeting card industry or that it goes back to the romantic, yet gruesome fate of its patron saint, there is space for everyone at our February events around the world! On Tuesday, 7 February, the Sydney Singles Group got together for a “Pre-Valentines Singles Mingles Get Together” at the Hilton’s prestigious bar. Our members used this occasion before the “big day” to spend a relaxed evening chatting over drinks. 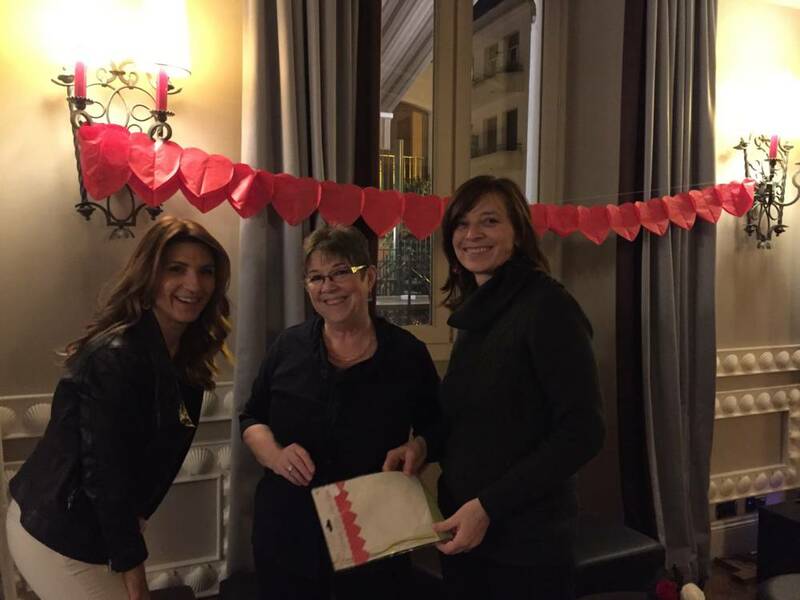 Our community in Nice also hosted a pre-Valentine’s Day Party on Friday, 10 February. 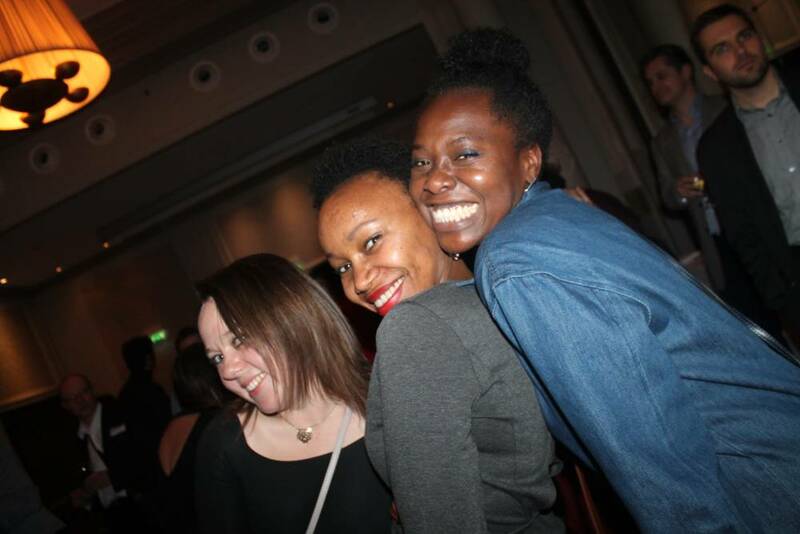 The evening started out with some networking and mingling, followed by party music and an opportunity to hit the dance floor with your expat friends. InterNations Barcelona invited all expats to join them for a romantic evening at La Confitéria 1912. The venue, that still displays the same interior that is has done for about a hundred years, was the perfect location for a pre-Valentine’s event on Saturday, 11 February. For our Montréal Community, Valentine’s Day is not just for lovers. 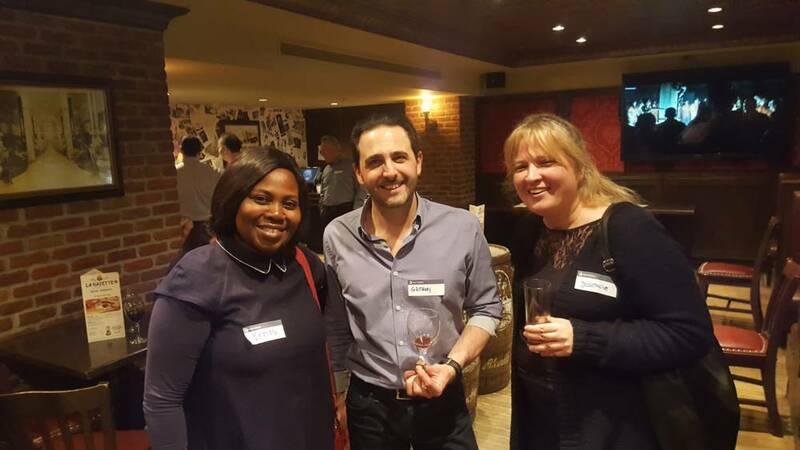 On Tuesday, 14 February, expats and other global minds met to celebrate with their friends (and maybe makes some new ones), and just enjoy the evening together. Our members and global minds in Paris, on the other hand, spent this day at a Valentine’s dance party. Little heart-shaped cakes and great company made it a fun event even for those who did not want to hit the dance floor. 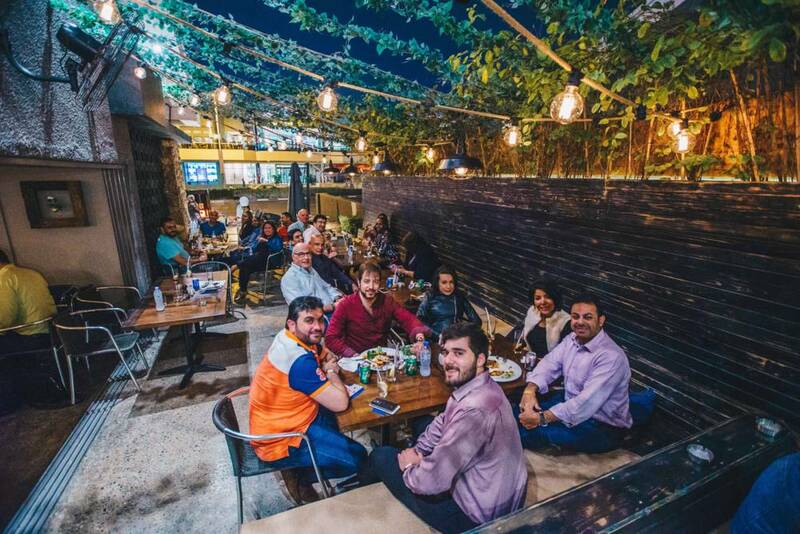 Dubai DinnerNations met for a special Valentine’s Barbecue on Wednesday, 15 February. The buffet at the best barbecue place in town was complemented by live music and a chance to win a hotel stay or dinner gift voucher. 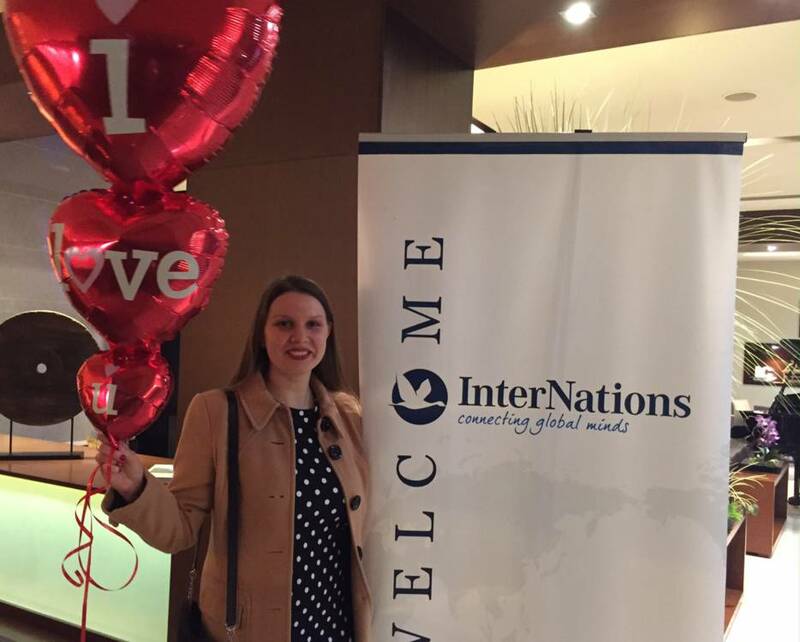 InterNations Sydney got their members into the Valentine’s Day mood with a red party. 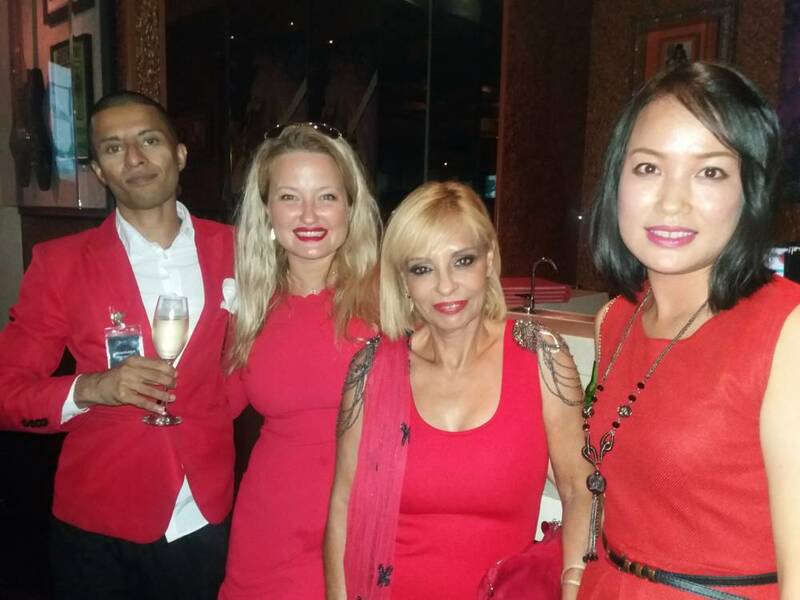 On Thursday, 16 February, friendly expats donned their favorite red outfit in honor of Valentine’s week. A private bartender and a scenic view of the Sydney harbor made the evening complete. 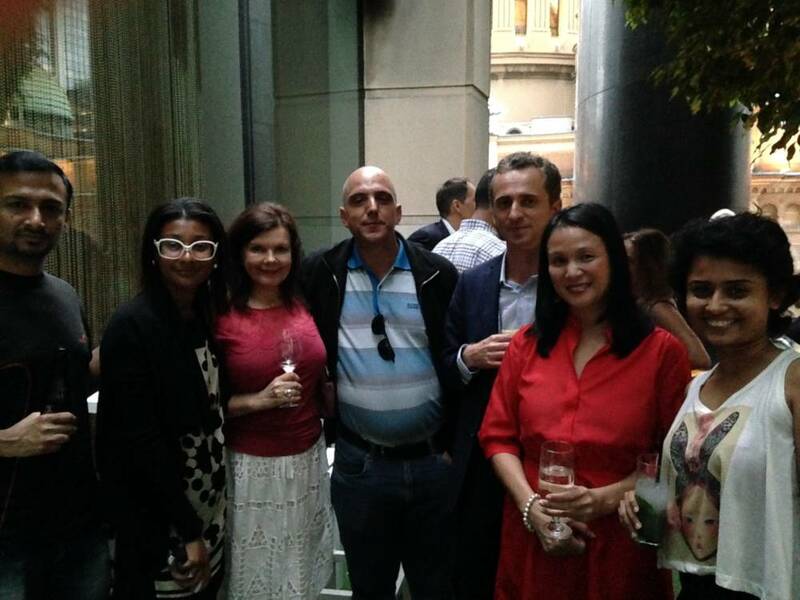 On Friday, 17 February, InterNations Casablanca celebrated friendship at Barcelo Hotel. This was the perfect opportunity for members to get together and make new friends or maybe even meet their own Valentine. 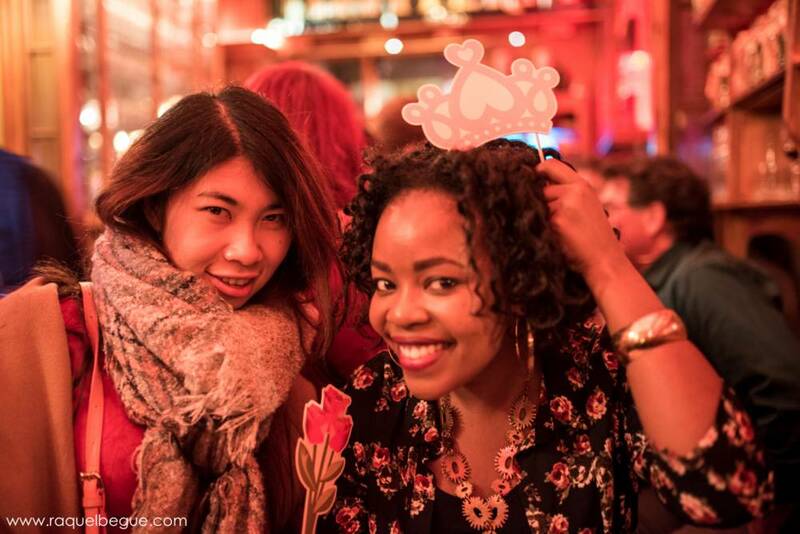 Between networking and partying, expats enjoyed the spirit of Valentine’s Day. Valentine’s Day may be over, but who says that you cannot celebrate friendship and love all month? On Friday, 24 February, our community in Dar es Salaam will get together at a great venue and enjoy the breathtaking view of the city and the ocean. You will also have the chance to win exciting prizes, so come around and celebrate with other expats and global minds. On the same day, the Amman Better Life Walking Group is meeting up for their Valentine’s Day party. Both singles and couples are welcome, of course. Try your luck at the raffle with a chance to win great prizes, mingle at the open buffet, or just enjoy this evening with friends. Love is in the air for the Strasbourg Photography Group! 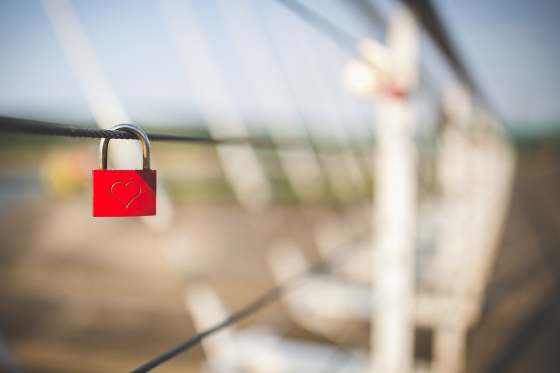 In order to enjoy Valentine’s Day just a little bit longer, group members will look for great motives illustrating the theme of love, be it people holding hands, a warm smile or a specific object. It’s a great opportunity to share your hobby and celebrate the beauty around us this February! If you are looking for an alternative to all those lovey-dovey events, there are some fun Carnival events you should definitely not miss. Our community in San Francisco will celebrate Mardi Gras on Saturday, 25 February, at one of the city’s retro-chic hotspots. All attendees are asked to wear green, purple, and gold, as well as beads and masks, for this occasion. Join us there, it will be an amazing party! InterNations Tallinn is combining two reasons to celebrate in one event: Carnival and Estonian Independence Day! Dress up to brighten this long Estonian winter night and meet other expats and global minds at Art Café on Tuesday, 28 February. If you are looking for a crowd to celebrate Carnival in the Netherlands, you should join the Out and About Group in Maastricht. 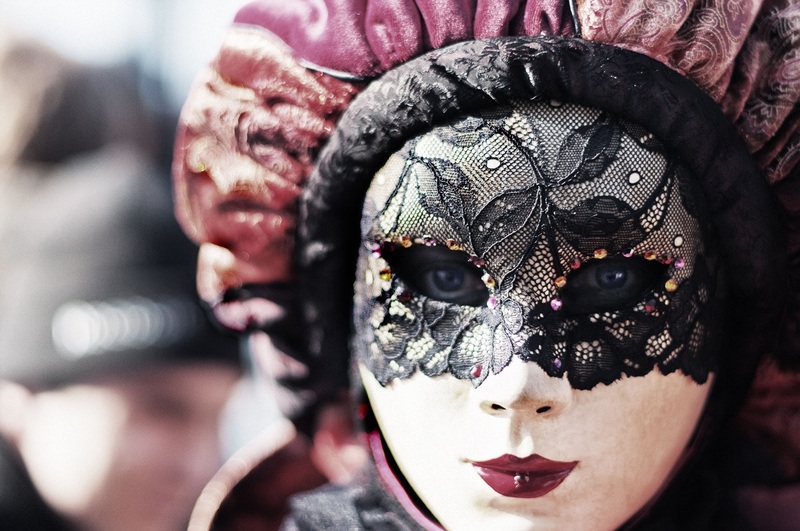 On Sunday, 26 February, you can admire the most impressive costumes at the parades and the city is abuzz with people ready to celebrate this joyous time before the beginning of Lent. The Abu Dhabi Nightlife Group, on the other hand, is ready to shake things up a bit with a Goan Carnival on Friday, 24 February. Get ready for live music and entertainment provided by Forefront and La Vida! Use this opportunity to enjoy the nightlife of this great expat hotspot and make some new friends. How are you spending this Valentine’s month? Whether you had a romantic dinner with your big love, went to a singles party, or had a great time with your best friends, let us know how you celebrate in the comments.